Editor’s Note: This article was first published by the Environmental Defense Fund, an organization focusing on creating economical policies to support clean air and water; abundant fish and wildlife; and a stable climate. The article was authored by Michael Panfil and originally appeared here. Such a disruption of America’s competitive wholesale power market would ripple across our energy landscape and directly affect operating expenses for companies, even entire industries. Under the plan the DOE filed with the Federal Energy Regulatory Commission last month, businesses would face skyrocketing electricity bills to shore up profits for a handful of power plant owners. We’re talking about some serious money here. An analysis [PDF] by Energy Innovation puts the cost of the proposal conservatively at between $2.4 billion and $10.6 billion annually. Commercial and industrial customers, which account for more than 60 percent of the nation’s electricity use, would carry much of that increase. The remaining burden would fall on households. But the propped-up coal and nuclear plants would, in effect, receive even more, our early estimates show: $14 billion-plus a year. Environmental Defense Fund’s figure accounts for higher electricity bills – as well as the amount of money that these uneconomic plants would poach from companies that provide more affordable electricity from wind, solar, natural gas and demand response. Not a great deal for American business, in other words. The DOE’s proposal flies in the face of how we fundamentally understand prosperity built on, and guided by, free and open competition. Companies rely on – and federal law requires – just and reasonable electricity rates, which we achieve through competitive markets. Instead, Perry’s proposal threatens to erase efficiency and economic gains America has made in recent decades while punishing commercial and residential power customers – indefinitely. The DOE falsely claims that uneconomic coal plants are needed to keep lights on and the economy going. In fact, when major electricity outages do occur, it’s rarely because of a fuel supply emergency. That only happens 0.00007 percent of the time to be exact, according to Rhodium. Instead, it tends to be the wires themselves – our power distribution systems – that are most affected during extreme weather events. 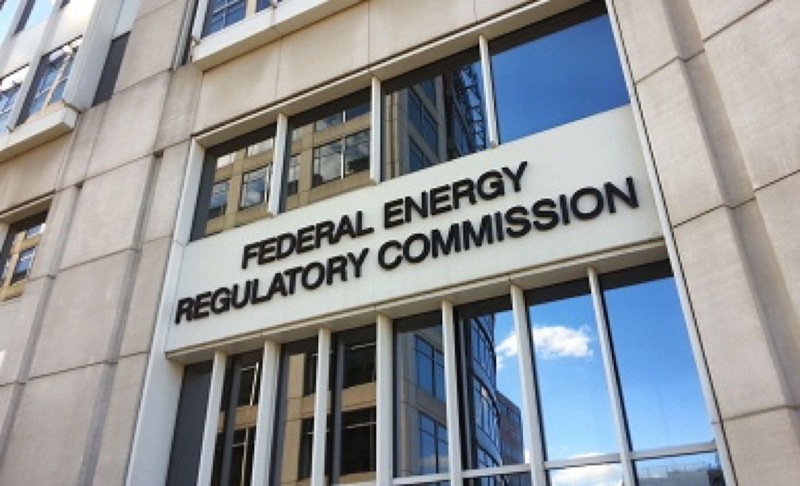 This is why regulators throughout the United States are increasingly looking to distributed energy, microgrids and other smaller-scale solutions to ensure homes and businesses have a reliable source of energy. It also helps explain why large brands such as Apple, Google, Walmart, IKEA and many other companies are investing in solar and other renewable technologies that guarantee a steady supply at stable rates. Curiously, none of these forward-looking companies, and hardly any regulators, are betting on big, centralized coal plants anymore. Clean energy sources such as wind and solar are emerging as the most affordable option. That’s the free market speaking. It doesn’t need DOE’s interference and nor does your business.